With the advances Amazon has made with the introduction and improvement of its Alexa assistant, it’s only natural that would have select deals heading into Black Friday, Cyber Monday, and throughout the holiday season. By asking Alexa “Alexa, what are your deals?” you’ll be given a rundown on whatever it has available for Black Friday. You can expect to hear of a lot of deals on popular items during the shopping season with things constantly being added. Deals aside, Alexa will allow for users to shop as usual for whatever they’re for by naming the product and asking Alexa to purchase it and will give the user the volume and price. 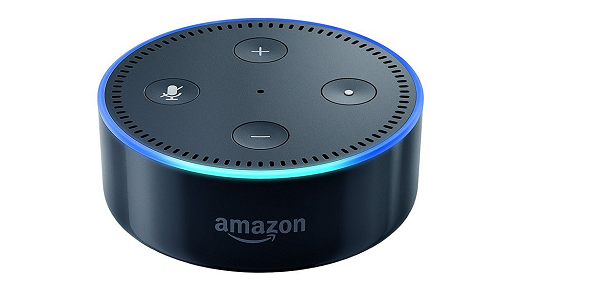 It’s unknown if Alexa will give deals on par with the popular Warehouse Deals listings, but if you’re familiar with Amazon chances are you’ll be able to find what you’re looking there without Alexa’s suggestions.